Broadband internet is in short supply in rural and suburban Tennessee. Electric cooperatives are working to change that. 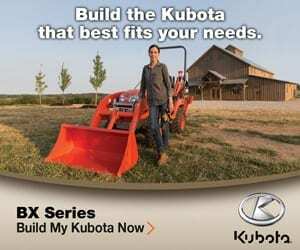 A study conducted in 2016 by the Tennessee Department of Economic and Community Development found that 34 percent of rural Tennesseans do not have access to broadband internet, while only 2 percent of those in urban Tennessee lack access. This digital divide has serious consequences for all Tennesseans, and your local electric cooperative is working to solve the problem. Modern technology and connectivity have impacted almost everything we do. Slow internet can be an inconvenience when playing video games or streaming movies, but the effects are far more serious when you consider the impacts on education, healthcare and commerce. Educating students is a top priority for most all communities. Broadband creates opportunities for digital learning and the chance to develop the skills that students will need to compete in the modern economy. Healthcare also depends heavily on connectivity. Studies show that broadband improves patient care, lowers costs and increases the availability of modern medicine in rural communities. 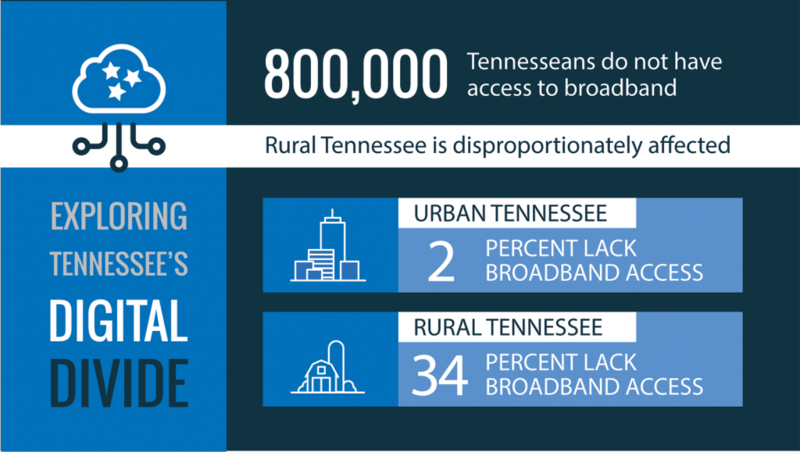 While education and healthcare are both critically important to rural Tennessee, broadband ultimately creates jobs. Businesses surveyed by the state of Tennessee report that broadband enables 43 percent of all new jobs and 66 percent of new revenues. More than 34 percent of businesses stated that broadband is essential when selecting a new location, and 56 percent said it was essential to remain in the current location. Broadband is more than video games and movies — broadband means opportunity. Electric co-ops serve the most rural and economically disadvantaged regions of our state, and we have seen firsthand the very serious impacts that a lack of broadband access can have on the economic health of a community. 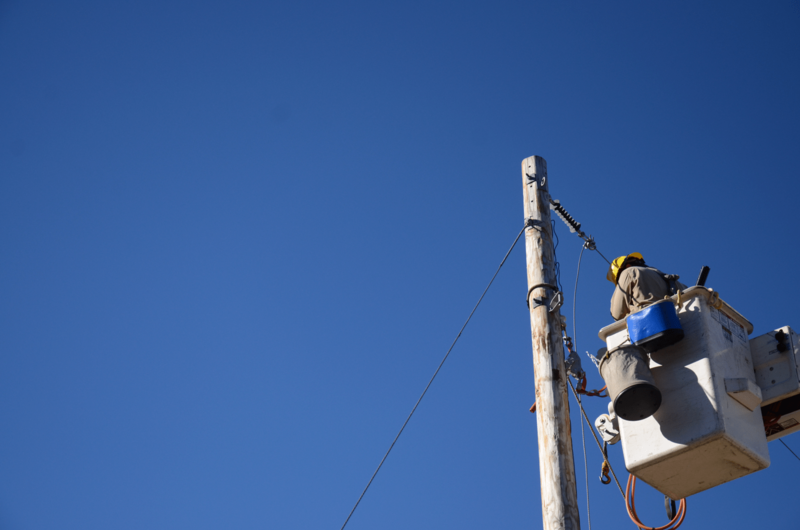 Electric cooperatives are in a unique position to have a real impact on broadband access. We serve the areas of the state that have the greatest need for broadband expansion. Unfortunately, Tennessee state law prevents electric cooperatives from providing retail broadband to our consumers. Join our campaign at takeactiontn.com. Electric co-ops are actively working on Capitol Hill in Nashville to change the law, and we need your support. By signing up, we will keep you up-to-date on legislative issues and tell you about opportunities to contact your legislators. Tell your friends. We need folks to speak up, and you have friends. Ask them to join our campaign. Finally, educate yourself on the issues. 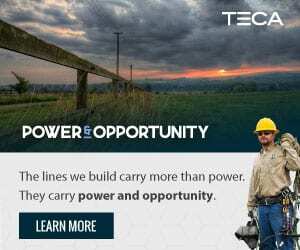 Visit our website, tnelectric.org, to learn more about electric cooperatives, our service areas and the existing infrastructure we can use to deliver reliable broadband to rural Tennessee. Our communities have untapped potential. Rural Tennessee is home to skilled craftsmen, talented artists and innovative thinkers. Electric cooperatives are confident that dynamic and connected rural communities can have a tremendous impact on our state and our world. Let’s plug them in and see what happens.